Crossfit Eden Level 1 coach. Practicing Crossfit for five years and served as a Level 1 coach for three years. 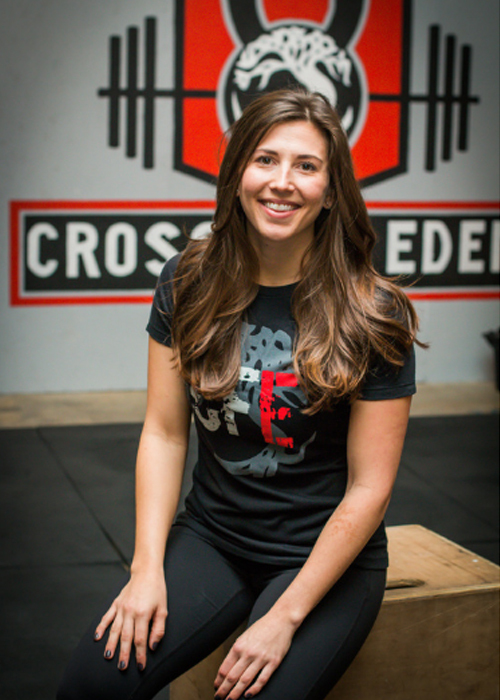 I began my Crossfit career at Ultimate Crossfit in Charlotte, NC. After a year of training under some amazing level 2 coaches, I felt compelled to receive my coaching license and help train athletes just like myself. I have a Bachelors of Science from East Carolina University where I studied Fashion Merchandising; as well as a licensed cosmetologist. I worked as a retail buyer for both Peebles and Belk before I began my current career as a licensed hair stylist at The Hair Company in Eden.